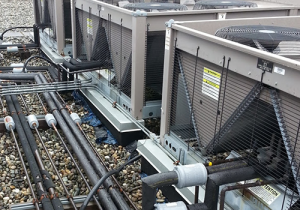 Do you have HVAC project in mind? Not sure how much your ideas would cost? Complete our online quotation form. 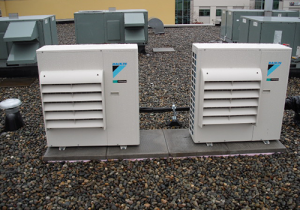 A Tower HVAC service representative will contact you to discuss and quote on your project. 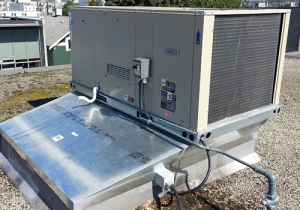 We provide service to the Greater Vancouver area, reaching as far as Squamish and Pemberton, down to Chilliwack..